The current generation of optical modules is large because of heat dissipation issues due to high power consumption. For example, the CFP is rated for up to 24 watts of power dissipation but also needs to have a range of high density electrical connectors to connect to the baseboard. I take this to mean big, hot and heavy. With the completion of 40/100 Gigabit Ethernet optical interface standards (IEEE 802.3ba-2010) and pluggable optical transceiver module specifications, and with the production shipment of first-generation 40GbE/100GbE CFP products underway, optical module vendors are focusing on developing technologies and proving design-ins for their next-generation 40/100GbE pluggable optical transceivers. The purpose of the CFP MSA is to define a hot-pluggable optical transceiver form factor to enable 40-Gbps and 100-Gbps applications, including next-generation High Speed Ethernet (40 Gigabit Ethernet and 100 Gigabit Ethernet). 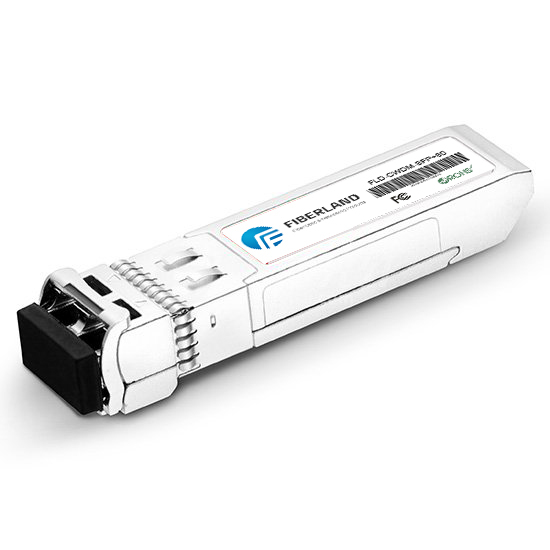 The pluggable CFP transceivers are designed to support the ultra-high bandwidth requirements of data communications and telecommunications networks. The key objectives of next-generation of CFP modules include significant reductions in module power dissipation and size, which are critical to increasing system port density and reducing overall optical port cost for system vendors and their customers. Critical technologies for tackling these design targets include 4x10G and 4x28G hybrid integrated TOSAs/ROSAs and process improvements in 28G gearbox and CDR ICs. There also may be consideration of uncooled CWDM 28G laser technology for realizing 100GbE optical transceivers in a QSFP+ like form factor for short single mode fiber.